The WhatsApp is used by 101 million of Asian users, 45 million of Europeans, 38 million of Latin Americans, 15 million of East Africans and 7 million of North Americans, so you’ve read about its popularity and usability. Recently few months ago the company added the new feature in WhatsApp that is a Calling feature, through this feature we can make a call of our WhatsApp contacts on mobile with data pack. But sometimes we received some unknown or unnecessary calls through this features, but the company has no included any blocking or blacklist feature in the WhatsApp Contact manager, so this is very big problem for some users. So today we’re going to this tutorial to block WhastApp calls of any account to not receiving the unknown receiving calls. 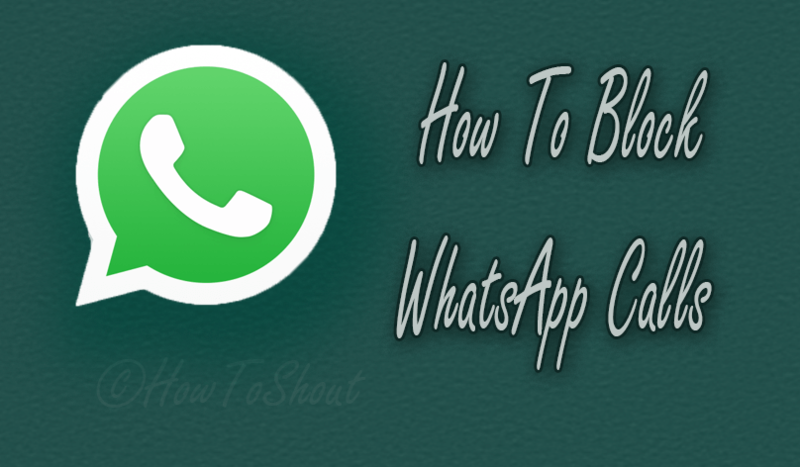 There is no any feature in this app that can disable the WhatsApp calling feature, so we’re going to share an easy method to block WhatsApp Calls for free and fast. First of all download the disable_whatsapp_call.app file. Now install this app on your android phone. Choosing the type option “Mobile” then check the WhatsApp Calls Disabler option. Now check the Incoming Call option. You’re done. Now Enjoy WhatsApp without unknown incoming calls. 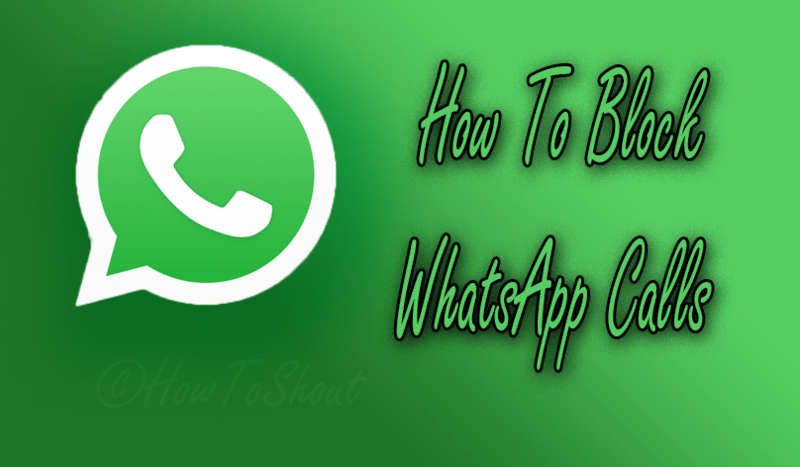 If you want to enable WhatsApp calling the function again then simply uncheck the WhatsApp Calls Disabler option or remove the Disable EhatsApp Call app from your smartphone. If you’ve any problem or facing any error during this process then feel free to ask through the comment, and if you successfully disable the WhatsApp calling feature then give your feedback and share this post with your friend to help him to block WhatsApp calls.